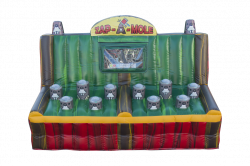 The classic Wack-a-Mole game revisited! This interactive game will keep your guests entertained for hours. 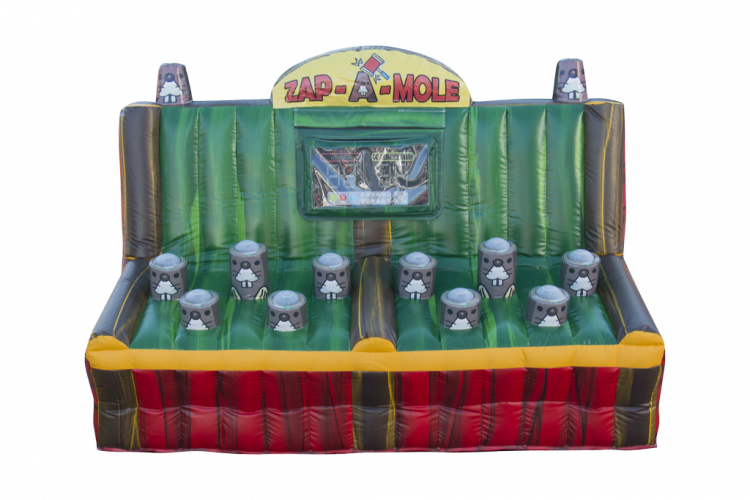 Instead of mole heads coming up the top of the mole heads light up, you’ll have to be fast to hit it with your bat before the time is up. This unique game can be played alone or one on one.